Spring is officially here. Celebrate with a beer as refreshing as that thought. 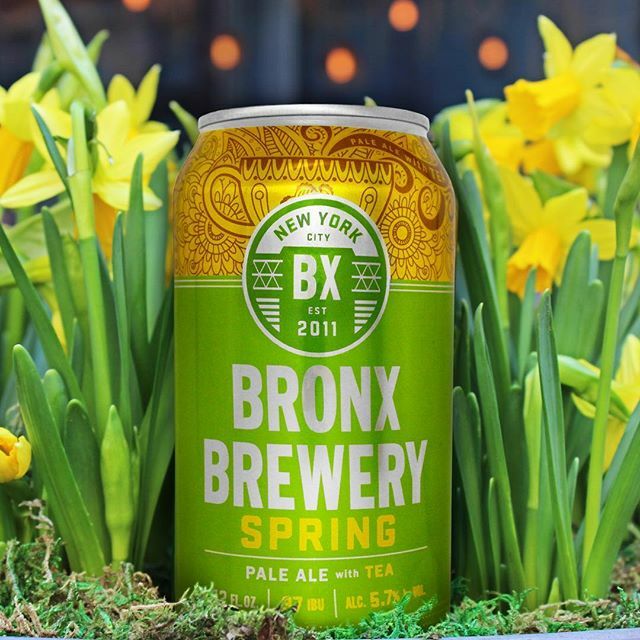 Our Spring Pale Ale w/ Tea is available throughout NY, NJ, and CT in bars and on shelves all season. Find some near you via the link in our bio.